Other than making the surprise trip down state, it was my job to bring the desserts. My sister is still such a sucker for Hello Kitty (come on, admit it, you can’t resist Hello Kitty either.) 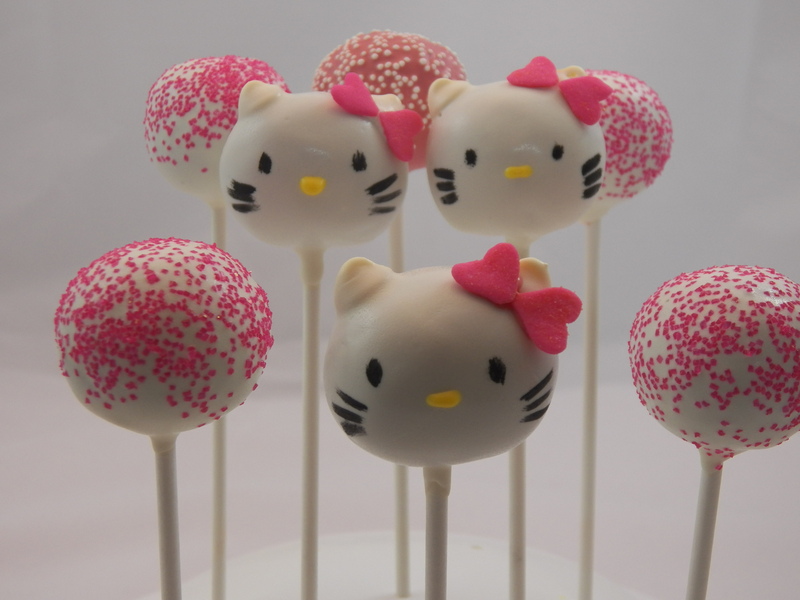 I decided to look for some sort of Hello Kitty dessert, and thought cake pops would be good– that way I wouldn’t have to travel with, or have to cut and serve a cake. I also knew we would be eating dinner and drinking, and wouldn’t want to eat anything heavy. That’s where Chicago Cake Pops comes in. I emailed Julia, the owner, about a month in advance, and she was so helpful, kind, and quick to respond to any question. She was such a pleasure to work with. I chose to pick up the cake pops, but they can also be shipped to you! I ordered vanilla, chocolate, and red velvet cake flavors, and they were all very moist, full of flavor, and beyond delicious. I could not have been happier with my order, and felt that it was well worth the price. It is suggested to keep the cake pops in the refrigerator until ready to serve, and I completely agree. Don’t worry about that making them hard, or dry– it doesn’t. I cant wait to order from Chicago Cake Pops again! 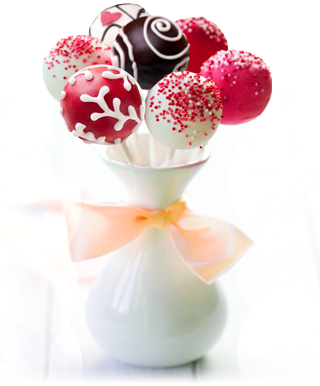 Get in touch and find out how you can make your event unforgettable with Chicago Cake Pops!